from the raw material to the finished product. 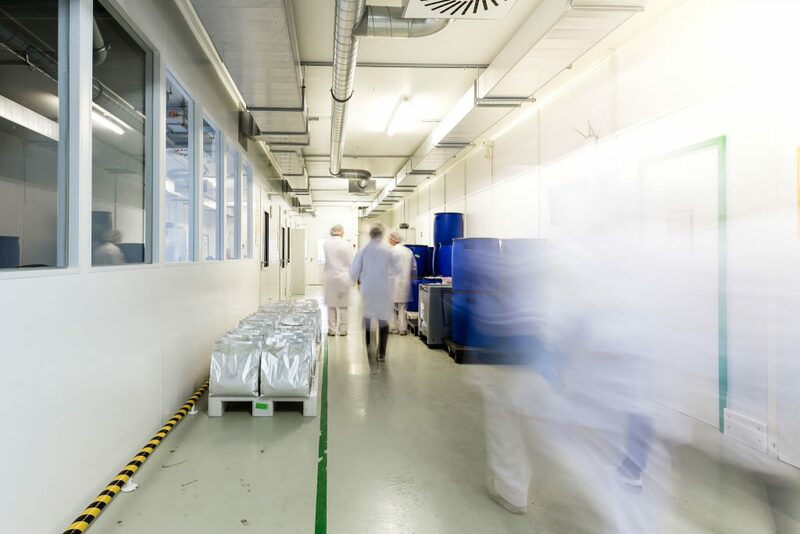 The production and testing of pharmaceuticals, nutritional supplements and medical products takes place within the QS systems. All test regulations are subject to ongoing care. Stability test according to ICH specifications. 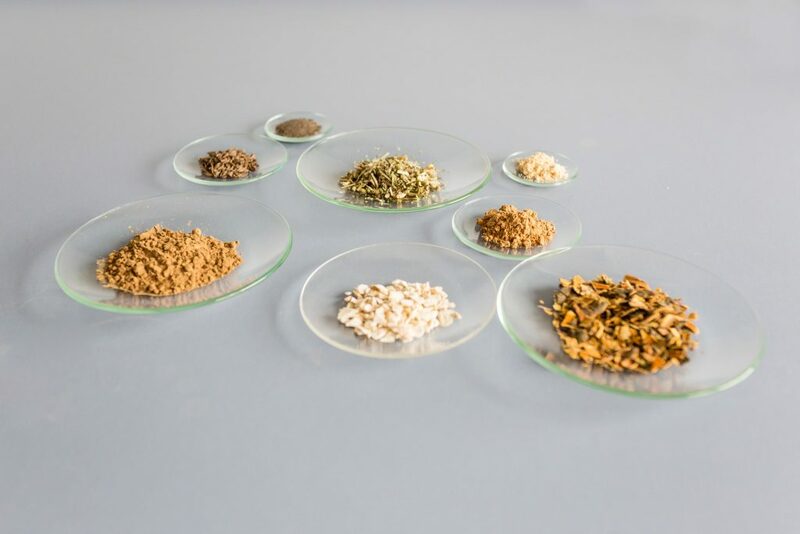 Analysis of traditional Chinese medicinal products. We develop new formulations with extracts from Germany, Europe and Asia on a contract base. From the very first stages of development up to the ready-to-ship product, from us you will receive everything from one source. MODERN PHARMACEUTICAL PRODUCTION ON TRADITIONAL GROUND. DRONANIA combines the tradition and know-how of producing traditional herbal medicines and dietary supplements. All our products are “made in Germany” and are produced with modern equipment.